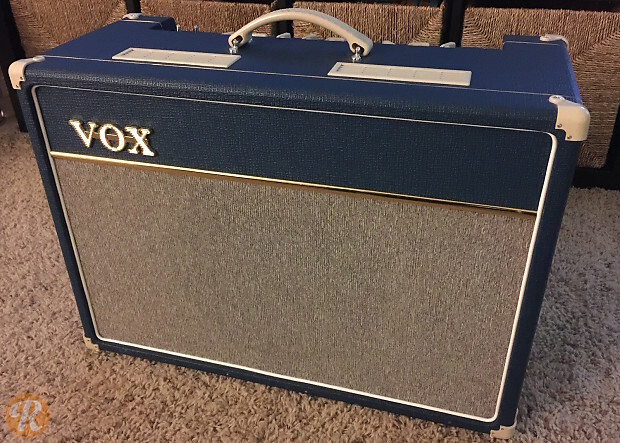 Introduced at the 2012 NAMM show, the Vox AC15C1-BL was a limited-run edition of the popular Vox AC15C1 two-channel, five-tube guitar combo. 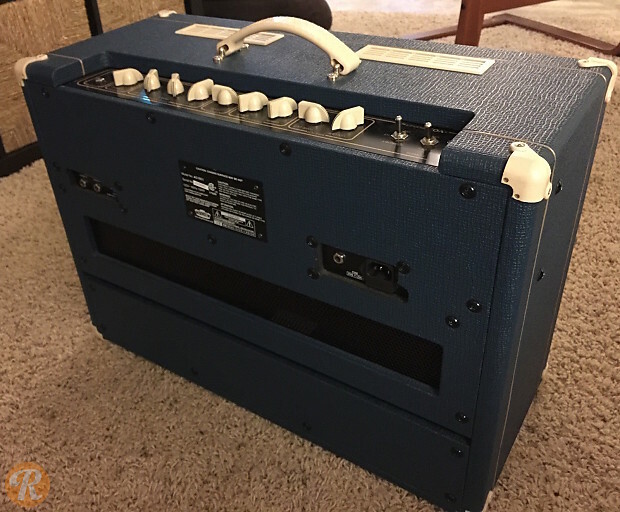 This model features blue tolex with cream accents and control knobs, as well as grey Tygon grill cloth. Like the standard model, the AC15C1-BL features a single 12" Celestion Green Back speaker. The AC15C1-BL has been discontinued.